Choose our Silver Photo Props Box #1 to go along with your Photo Booth Rental! 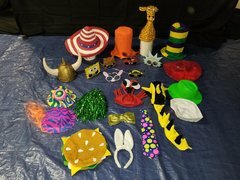 We have the largest selection of hats, glasses and other props in the area. 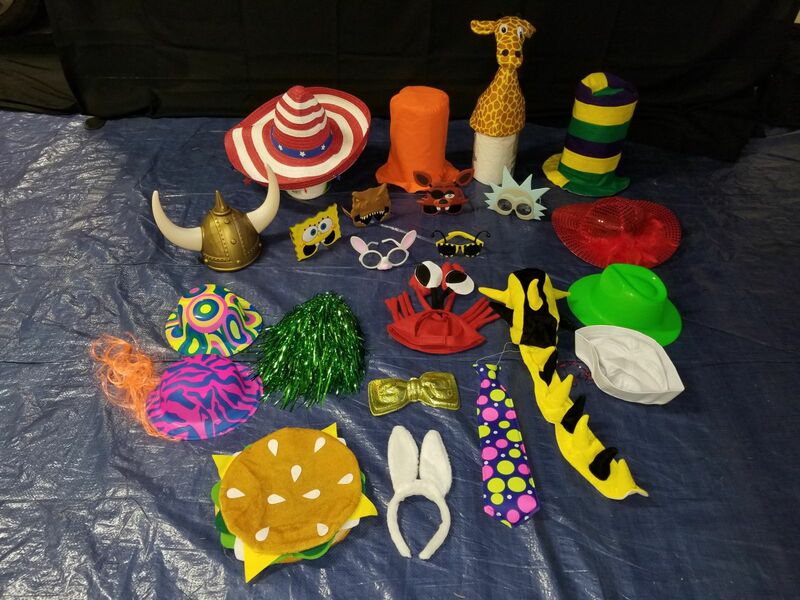 Make the photo booth for your guests even more enjoyable by adding a Props Box package.